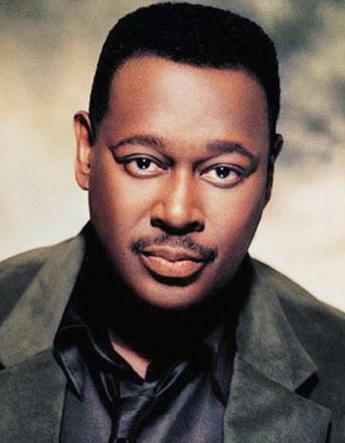 I was also deeply affected by the passing yesterday of my friend Luther Vandross. Everyone thought he was recovering from a stroke so nicely…but it’s all in Gods hands. “I became friendly with Luther when he was a loyal customer at Allan Rinde’s Genghis Cohen, a Chinese restaurant and Hollywood hangout, which I named and hosted. Luther would come in, sit and eat a couple of Peking ducks for dinner (by himself) and order one of my hand painted shirts for dessert. Sometimes he’d bring in old music business pals of Allan and mine and we’d all have a good old time! material he recorded and hit the heart everytime out. I told him, with every new album release how much I admired him maintaining an evolving level of musical excellence, while the R and B genre all around us was all but disappearing. No record exists of him marrying. Very helpful facts. Fortuitous me personally I ran across your web site by mistake, that i’m pleasantly surprised exactly why this twist of fate didn’t came into being before! My spouse and i saved as a favorite the idea.